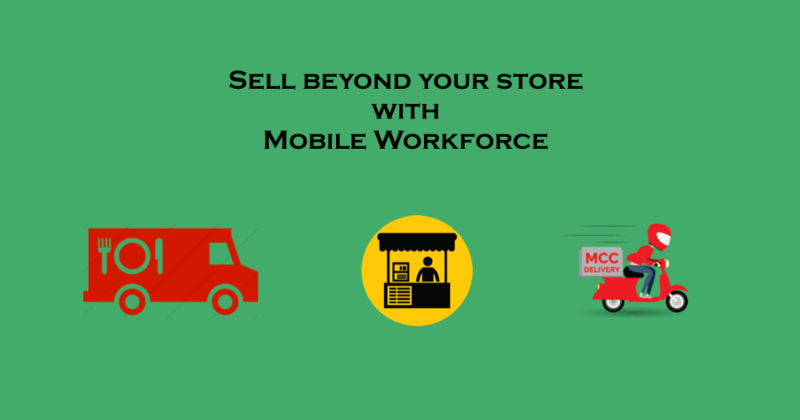 Sell beyond your store with Mobile Workforce. Does sale of goods or services need to happen only at physical locations? No, the age of going beyond the conventional method is already here. Expensive real estate: A successful shop needs a good location. A good location means higher rent. Expensive infrastructure: Launching an aesthetically good store is no joke. The investment required has skyrocketed over the years. With the increased investment the risk involved has multiplied. Even with existing stores the fixed running cost has shot up making businesses unviable. Limited customer reach: With a physical store the customer reach is limited to a 2-5 kilometer radius. The potential of sale cannot be increased beyond a point even if money is pumped into marketing. Customer convenience: Nowadays people need everything at their doorstep. With the traffic and workload nobody has the time to go buy groceries, get food etc. It is not mandatory to scrap the physical store as it gives you branding, trust and the traditional business. Technology now has given you the capability to expand beyond your physical location and increase sale. Mobile POS: You can sell were ever you want, at the customer doorstep, in a truck or a temporary stall. 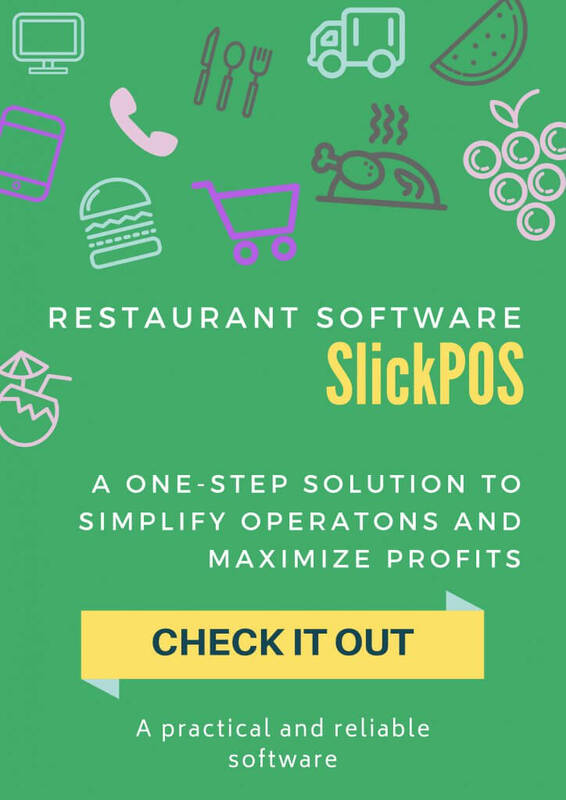 All sales can be tracked and reported by using a mobile POS like SlickPOS. End of the month you can see how the sales was in each mode. Enabling you to move forward in the right directions. Mobile payment: Get payments at the customer’s doorstep with mobile credit card machines or wallets if the customer doesn’t have cash. Gone are the days were cash had to be carried by the sales guy. Mobile workforce tracking: With a mobile workforce, tracking and managing them becomes important to improve efficiency and customer satisfaction. Use tools like nowdelivered.com that help you to assign tasks, see task status and track your mobile workforce at real-time. Personally I have setup two businesses, one an online store and another with a physical store. These are the benefits I got when running without a physical store. -Initial investment reduced by 200 percent. -Fixed cost of running lower by 300 percent. -Was able to cover 70 percent of the city wereas the physical store covered only 5-10 percent. I had a question before starting the online only business. How would people know about the business without a physical store? With digital mediums like Facebook, Google, Twitter etc. we were able to reach our first set of customers easily and we used some guerilla marketing techniques too. Guys it is time to take your business beyond your physical store. I can always share my experience; you can contact me at saravanacp@slickpos.com. Meanwhile, try out our mobile POS at play store and our iOS app is releasing soon.